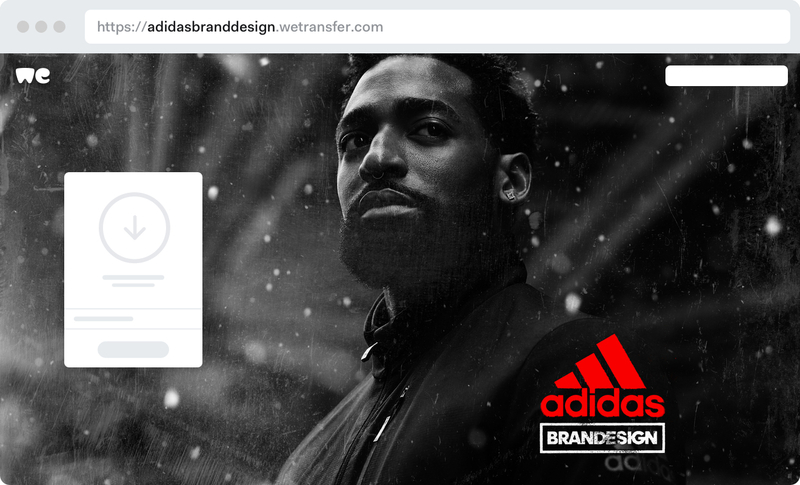 Present your files in style as Plus lets you personalize WeTransfer by choosing your own background images. You can also customize your URL and shape the emails that are sent with your files. 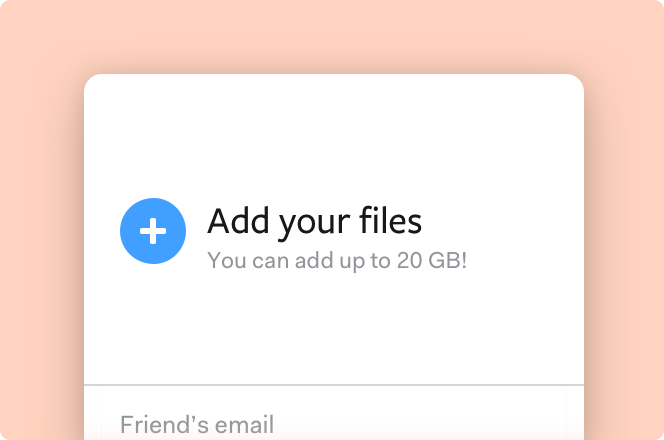 A Plus account lets you transfer up to 20GB at a time, whether that’s lots of small files, or one massive one. That’s ten times more than our regular service, and opens up a whole new world of possibilities. 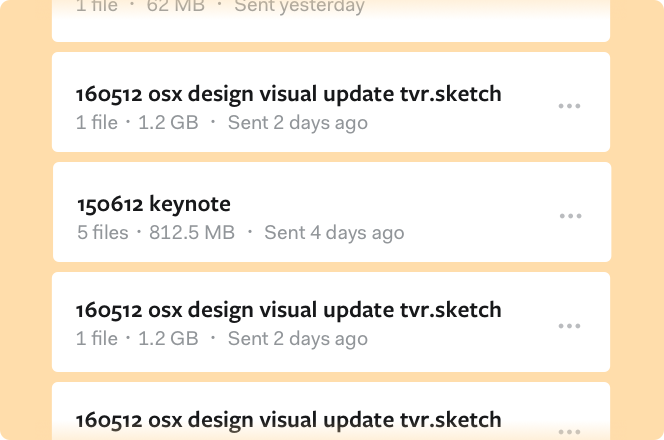 With WeTransfer Plus, files are not deleted after a set period of time. It is simple to manage your transfers, see what you have sent and when, and easily forward, resend or delete transfers. 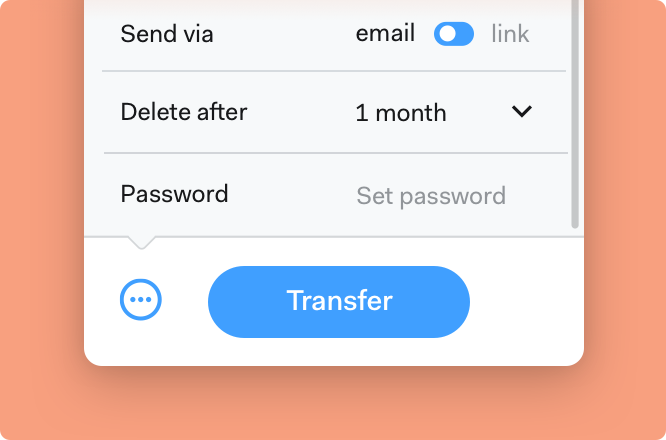 Plus users have the option to protect their transfers with a password. This gives them extra peace of mind when sending sensitive or confidential files. We couldn't load some important parts of our website. 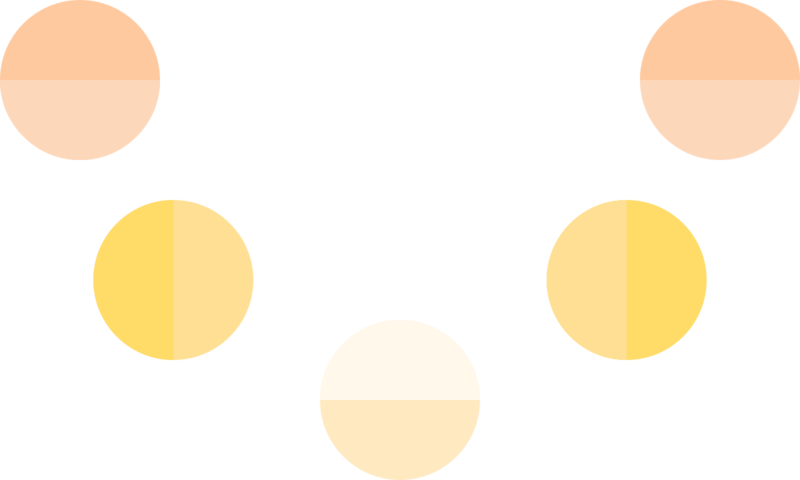 They may have been blocked by your firewall, proxy or browser set-up. Try refreshing the page or get in touch through our help center.